Turf wars over land formerly known as Hempstead Plains. Crooked real estate developers "Push sevens out in Meadow Brook." 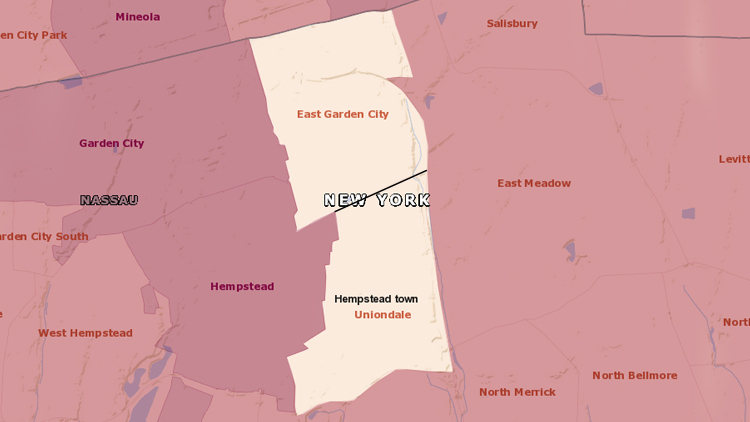 Read the Long Island Press' not-so-objectively titled piece, "Uniondale's Battle to Wipe 'East Garden City' Off The Map." Labels: Uniondale, What does this have to do with Long Island hip-hop?